At the age of 15 Cylus Watson started his career as a professional poker player, amassing significant winnings from live and online cash games. After graduating from the University of New Hampshire with a degree in Business and Sociology, Cylus turned his attention towards early stage investments. Around 2012 Cylus discovered bitcoin, quickly absorbing the ideals found in blockchain technology. As the blockchain space grew so did the amount of time Cylus dedicated to understanding it and investing in it, focusing primarily on emerging technologies and initial coin offerings. 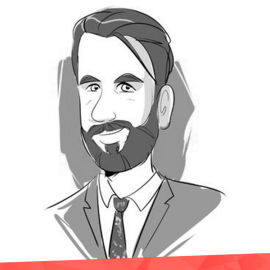 Today Cylus is a Manager at Pink Sky Capital, where he has a proven track record of identifying and capitalizing on early stage investments in the blockchain space.